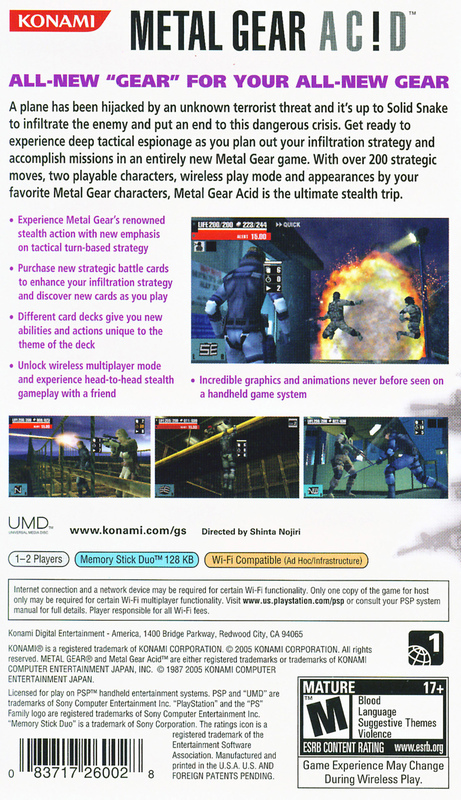 Краткое описание: The Metal Gear series comes to the PSP offering a new gameplay system and storyline. 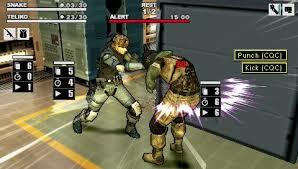 In Metal Gear Acid, you'll take on the role of Solid Snake, a top-secret agent who's an expert at infiltration. It's up to you to make calculated decisions to plan out your strategy and accomplish missions in a turn-based style of game. Strategic battle cards give you different abilities and stealth tactics that help you achieve mission objectives. 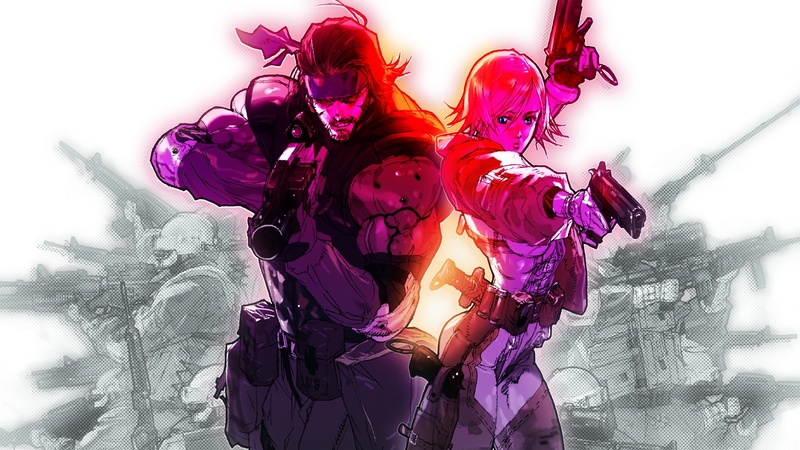 Experience a deeper kind of tactical espionage in the palm of your hand. 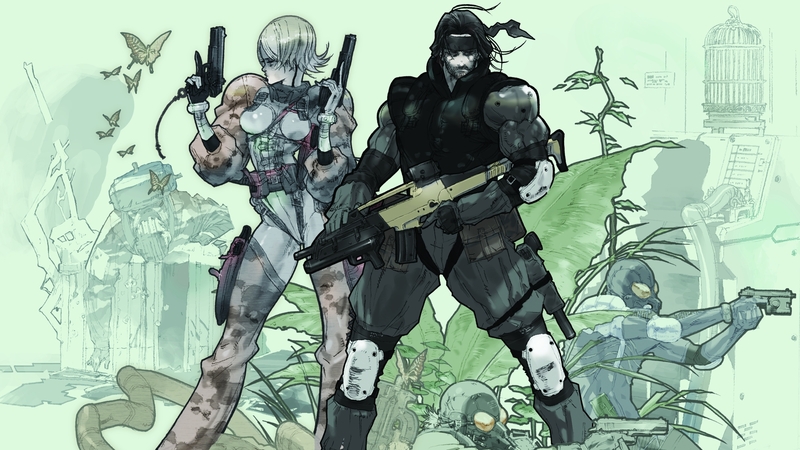 The Metal Gear series comes to the PSP offering a new gameplay system and storyline. 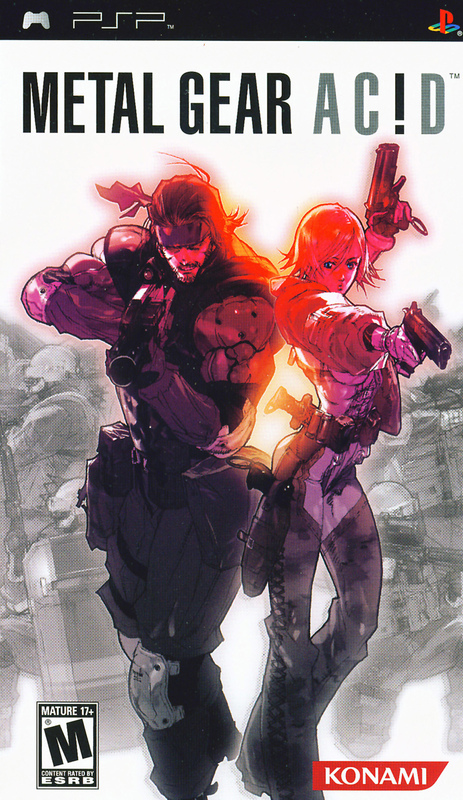 In Metal Gear Acid, you'll take on the role of Solid Snake, a top-secret agent who's an expert at infiltration. It's up to you to make calculated decisions to plan out your strategy and accomplish missions in a turn-based style of game. Strategic battle cards give you different abilities and stealth tactics that help you achieve mission objectives. Experience a deeper kind of tactical espionage in the palm of your hand.